Following the launch of Greendale’s partnership with Exeter College and their Apprenticeship programme we are delighted to share with you news of some early successes. 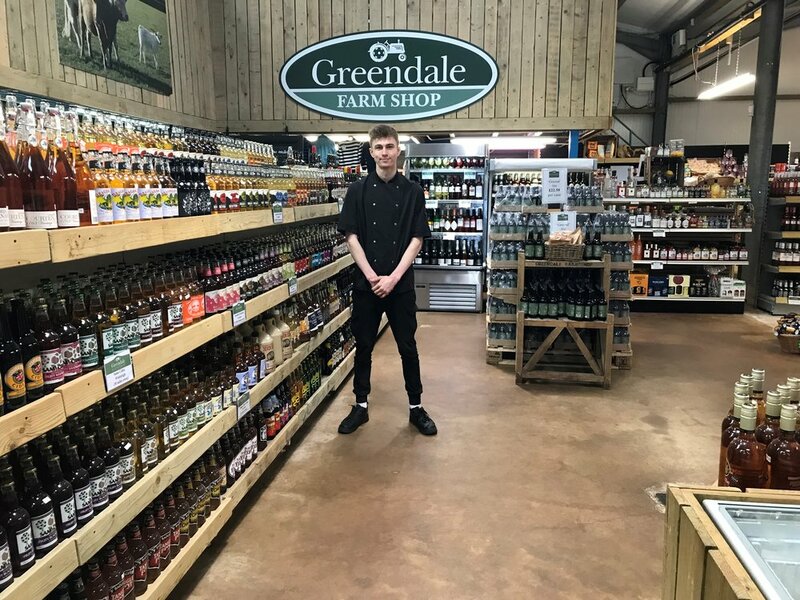 Leon, pictured above, has joined the award winning Greendale Farm Shop & Cafe as a L2 Commis Chef. Lagjander (Unit 7 Hogsbrook) and City West Commercials Mercedes Benz (Unit 46) will also be taking on an apprentice later in the year.